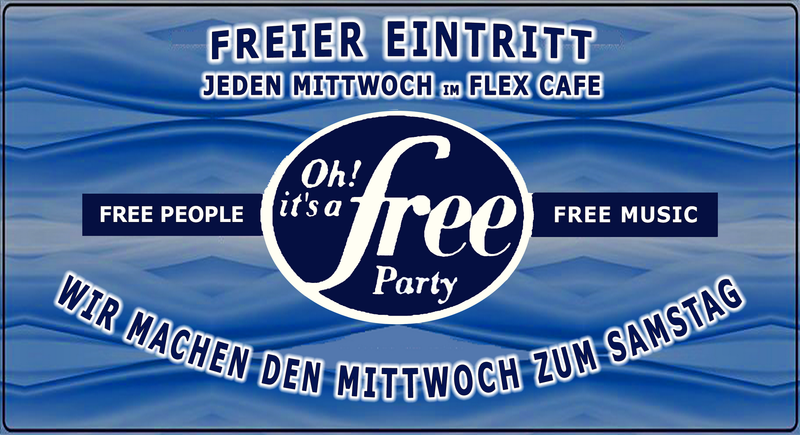 LineUP OH IT'S A FREE PARTY - FLEX CAFE ! Specials/Infos JEDER IST WILLKOMMEN !!!! GEHST DU ALS FREUND !!!! !